Learn about the new Fender American Original Series! 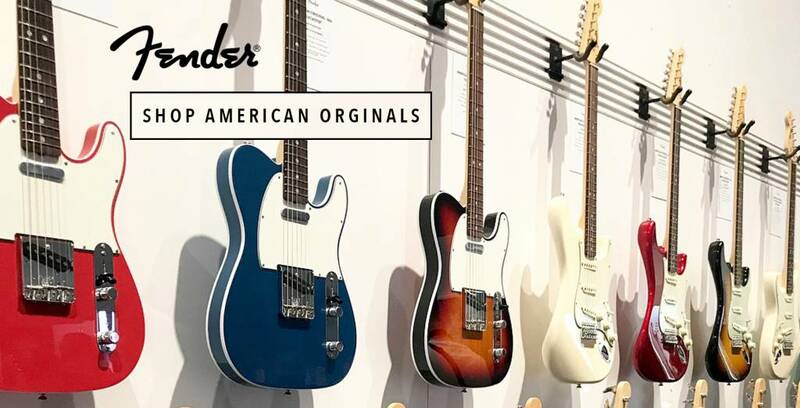 We are excited to have the new Fender American Original Series at Sims! Read below to learn more about the series and come in today to try out some of these incredible guitars! Originality rejects the norm in search of something better. It’s part of the Fender heritage, and it lives on in the American Original Series. These “best-of-the-decade” versions of our most iconic instruments are updated to be even more playable for the modern musician. Take a look at the Aztec Gold and White 50s Strats that we've received so far!